Home » Blog » How Does UV Light Affect Eyesight? UV radiation, whether from natural sunlight or artificial UV rays, can seriously damage your eyes. Most people probably understand the link between ultraviolet (UV) radiation and skin cancer. But many are less aware of the connection between UV radiation and eye damage. With increased levels of UV radiation reaching the Earth’s surface, it is important to take the necessary precautions to protect your eyes. The sun’s primary danger to us comes in the form of UV light or radiation. UV radiation is a component of solar radiation. Artificial sources like welding machines, tanning beds, and lasers can also give off UV radiation. There are three types of UV radiation. UV-C is absorbed by the ozone layer and does not present any threat. UV-A and UV-B radiation can have adverse long- and short-term effects on the eyes and vision. 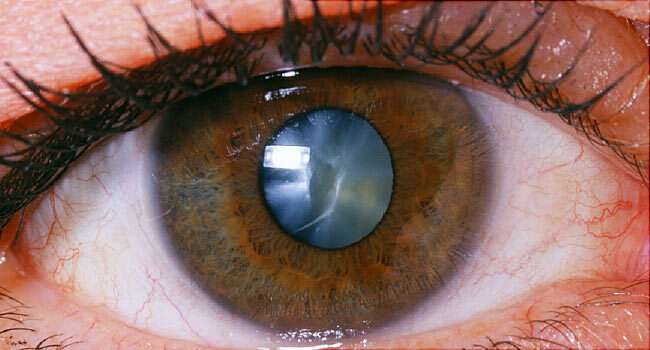 A cataract is a clouding of the eye’s natural lens — the part of the eye that focuses the light we see. UV light, especially UV-B rays, increases your risk for certain types of cataracts. 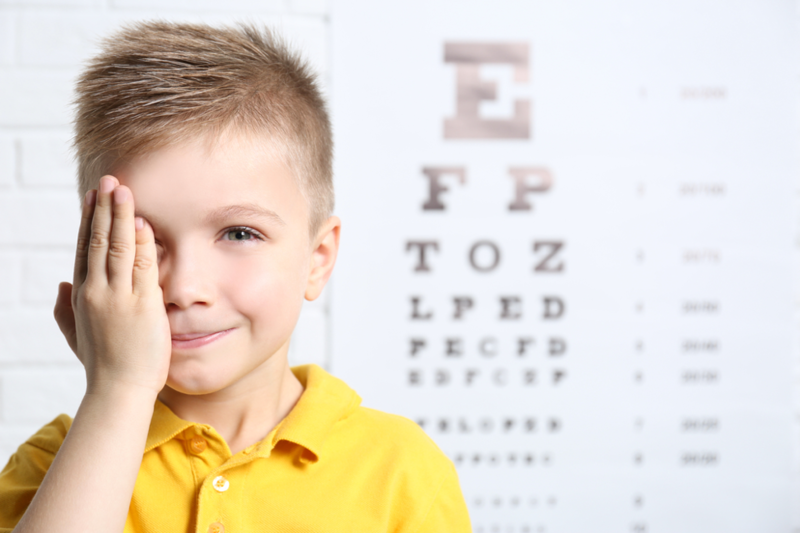 It is estimated that 10% of all cataract cases are directly attributable to UV exposure. Skin cancer in and around the eyelids is also linked to prolonged UV exposure. Photokeratitis. Also known as corneal sunburn or “snow blindness,” photokeratitis is the result of high short-term exposure to UV-B rays. 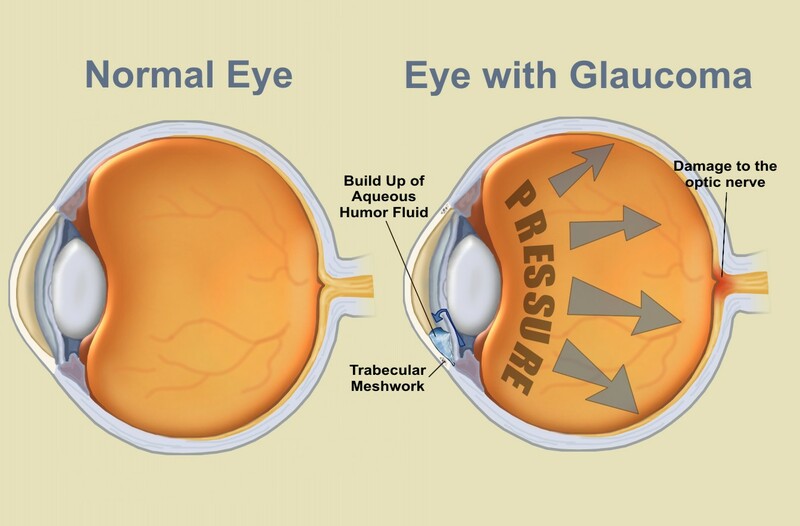 Long hours at the beach or skiing without proper eye protection can cause this problem. It can be very painful and may cause temporary vision loss. Do you use a sunlamp, tanning bed or booth? Do you live in the mountains or the US Sunbelt? 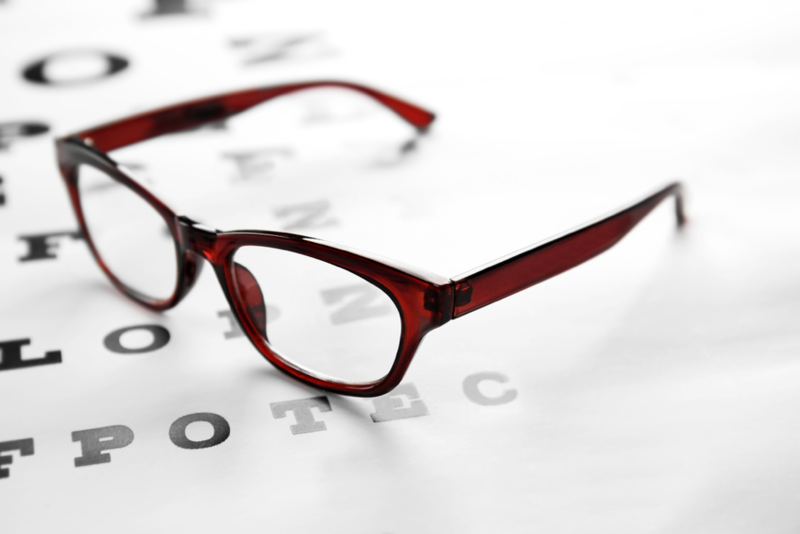 Have you had cataract surgery (in one or both eyes) or do you have a retinal disorder? Are you on certain medicines, such as tetracycline, sulfa drugs, birth control pills, diuretics and tranquilizers (that increase the eye’s sensitivity to light)? Are you a welder, medical technologist or do you work in the graphic arts or in the manufacturing of electronic circuit boards? How Can You Protect Your Eyes from UV Light? Know the dangers. UV rays can come from many directions. They radiate directly from the sun, but they are also reflected from the ground, from water, snow, sand and other bright surfaces. If you spend a lot of time outdoors in bright sunlight, wrap around frames can provide additional protection from the harmful solar radiation. Lastly, don’t forget about protection for your children and teenagers, as they typically spend more time in the sun than adults.